1. xml-sitemaps.com: It is one of the best online sitemap generator tool. It provides free as well as paid or pro service for sitemap creation. By using a free service maximum 500 pages will be indexed in sitemap. Along with XML sitemap, you can create text and HTML sitemaps for the list of webpage on your website. 2. web-site-map.com: It is best free to use online sitemap generator tool. You can index up to 3500+ pages on sitemap file. After generating XML sitemap, you can validate by using W3C Markup Validation Service. If you want the free tool for sitemap generation I recommended this site. 3. sitemapdoc.com: Sitemapdoc.com is the another site for generating different formats of sitemaps. You can create XML sitemap, Text sitemap, HTML sitemap and RSS feed. You can check for the image and check website for viruses using AVG, Norton, McAfee, Google etc. 4. addme.com: Here you can generate the sitemap with providing your website URL, Frequency, Priority, Last date modified, Name and Email address. After generating sitemap it will be emailed to you on the given email address. 5.freesitemapgenerator.com: By using this tool you can index up to 5000 pages on sitemap. After successfully generating the XML sitemap, can download the compressed folder. To generate sitemap you have to create an account first. 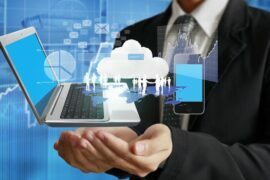 6. auditmypc.com: It is also the free tool to generate XML sitemaps. You can provide different filters, rules and options while generating sitemap files. You can include or exclude URLs and contents as filter. 7. xmlsitemapgenerator.org: Using this tool you can easily create HTML, RSS and XML Sitemaps online for free. Sitemap generated by this tool is Compatible with major search engines including Google and Bing. Sitemaps tell search engines when and how often pages are updated, and their relative importance. 8. sitemaps-builder.com: Using this free tool for generating sitemap maximum 1000 pages will be indexed at the Site. After successfully generated you have to download the sitemap file at results page and upload it to the root directory your website. 9. sitemapxml.net: After Simply entering your website URL, selecting the frequency of website change and providing the last modified date, this free tool generates sitemaps in XML, ROR and TEXT format that can be instantly submitted to Search engines such as Google, Yahoo and MSN. 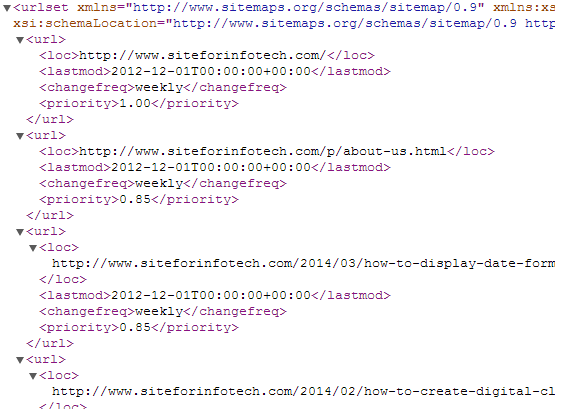 10. xsitemap.com: After just providing website URL, Last modified date, Change frequency and Priority, XML sitemap can be created after few minutes. After successfully generated you have to download the sitemap file and upload it to the root directory your website.